This is the 3rd in a series of 12 blog posts that examines things that you need to think about before you contact a corporate video production company in Toronto. This post takes a look at developing the key message that you want to convey with your video. Part of refining the concept for your video is developing a key message or a number of key messages to communicate throughout your video. Your key message is, above all else, the main piece of information that you want your viewers to take away from the video. 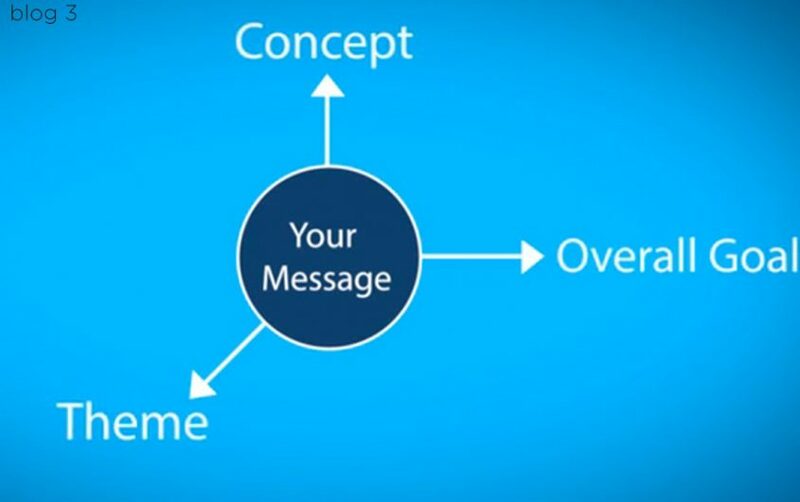 Defining your key message may take some time to develop, but getting it right is vital. So, make sure that you take the time to develop a strong message. The message that you use in your video can come from a number of different sources. • Is the message new and exclusive to your video? • Does the message tie into pre-existing marketing campaigns? 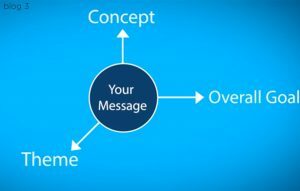 • Is the message one of many in a series of key messages that will be communicated over time? • Will the message change based on the audience you are trying to reach or the video format you are using? Key Takeaway: Remember to tie your message into the concept, theme, and overall goal of the video. There needs to be alignment between all of these elements. The next post in our series will take a look at the branding and graphics elements that you want to include in your corporate video.